CINEMATOGRAPHY: Imagemaking for Cinematographers and Directors. Focal Press: 2002. This is a complete introduction to cinematography as it is actually practiced on professional motion picture and video sets. The first half of the book is as much for directors as it is for camera people. It is basically "cinematography for directors and directing for cinematographers." 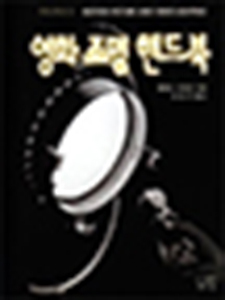 The book extensively covers shootin High Def 24P and all forms of digital cinematography in addition to traditional film methods. It covers visual language, film theory, camera movement, editorial continuity, color control, lens language, camera movement, image control, lighting, special effects, video, digital and High Def/24P. It covers topics on which information is hard to find such as bleach-bypass, cross-processing, shooting with greenscreen, etc. This book is now available in bookstores, or at Amazon.com. 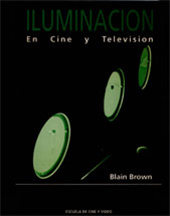 It has been adopted as a textbook in cinematography and directing courses at USC, UCLA, NYU, BU, Columbia and many other film schools. 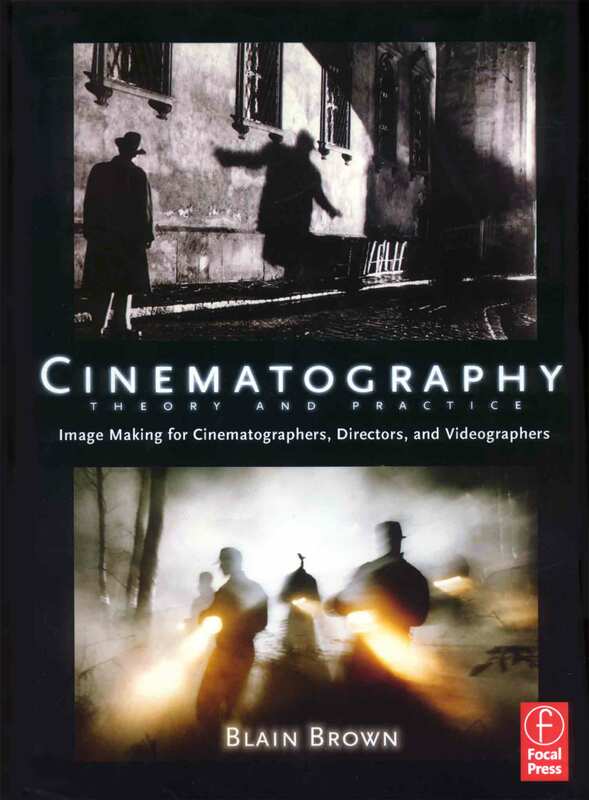 "At last, a beautiful technical book that can be shared by cinematography and directing faculty with their students. The gorgeous illustrations bring movies to life and the comprehensive modern touch that incorporates digital as well as film means that this book can be used for years to come. The faculty at USC applaudes Blain Brown." MOTION PICTURE AND VIDEO LIGHTING. Second Edition. Focal Press: 2010. 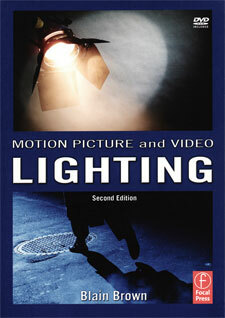 This book covers all aspects of lighting and shooting feature films, commercials and other types of filmmaking. 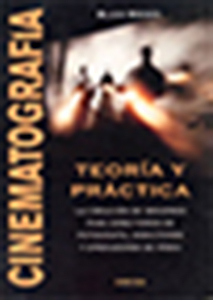 It is used as a textbook for cinematography courses at many colleges and film schools. It has also been published in Spanish and Korean. FILMMAKER'S POCKET REFERENCE. Focal Press: 1996. This is a basic reference for all aspects of filmmaking. It is designed to be carried on the set and covers camera, optics, lighting, electrical, grip, special effects, color correction and all other technical issues of film production. It's a "back pocket" book or one to throw in your meter bag for quick reference. Also intended for gaffers, grips and camera assistants. Free services for film, video and digital media production. 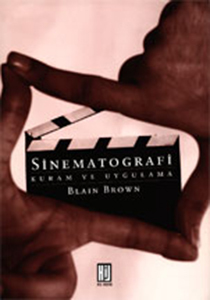 A book about the practical aspects of acting in the film business.